Convert APL to WAV automatically. 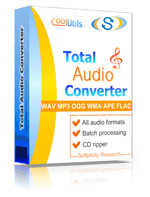 You are here: CoolUtils > Total Audio Converter > Convert APL to WAV automatically. Many people think that APL format is only the one that is used for storing RAW files. But in fact this file extension might also relate to an audio format. 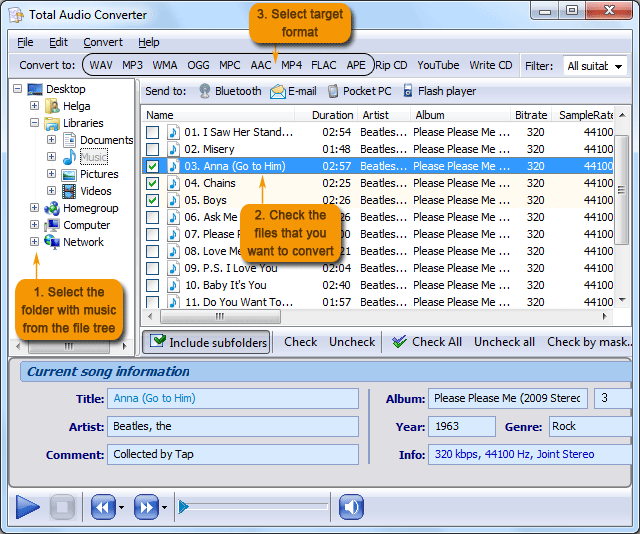 Being a version of Money Audio (APE), APL format is used for track information files. These files contain metadata for an audio track, such as the start and end location of the track within a source APE file. APL might also include other data, like the artist, album, song name, length, etc. Compatibility of APL files with software is similar to the compatibility of APE files. This means, they can be opened with Monkey's Audio and Nullsoft Winamp Media Player 5. In certain cases, however, users prefer to open APL with other applications, such as Windows Media Player or Media Player Classic, which makes them face a need to convert APL to WAV. 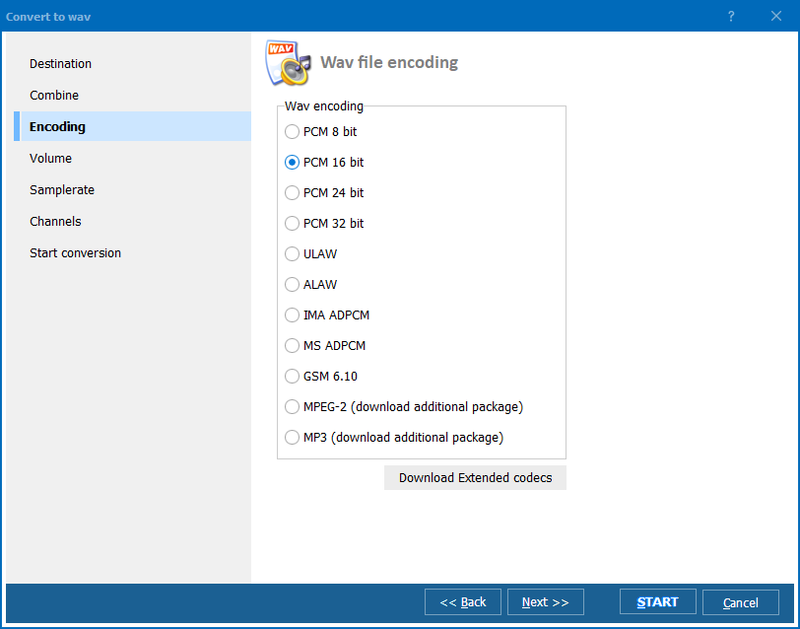 The easiest way to make your APL files compatible with standard Windows audio software is download a high-quality APL WAV converter. We suggest you try Total Audio Converter developed by CoolUtils. 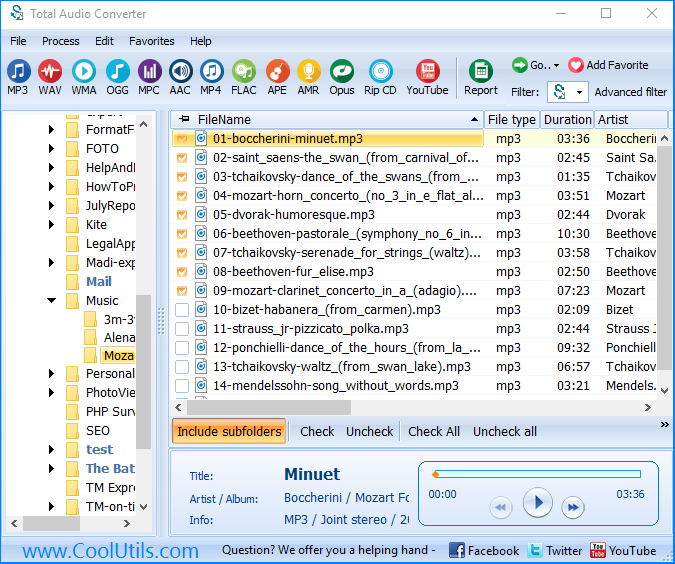 Being an experienced software developer, CoolUtils designed Total Audio Converter as a unique tool for APL conversion. The process of APL into WAV conversion is simple indeed. 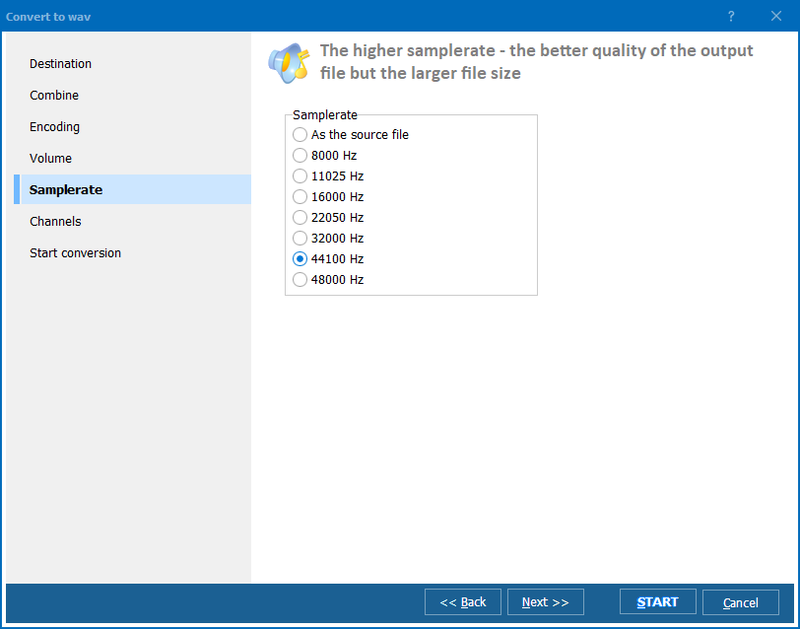 First, of course, you need to download Total Audio Converter. You can choose between the free 30-day trial version of the program or the fully functional paid version. Then, you should install the program following the instructions of the wizard. Remember you can select the language of the installation and the interface language at this point. Available choices are: English, Spanish, German, French, Russian, Dutch, Swedish, Italian, Portuguese, Czech, Japanese, Chinese, and Korean.